Who says photo printers are only needed in a home setup? There are other applications of photo printers than merely printing still moments from your last vacation trip. It isn’t completely unreasonable to assume that an office environment won’t have a high proportion of graphic prints. Working at a publishing house, we print a pretty sizable quantity of graphics on papers on a monthly basis – to check the print quality of photos, transition of visuals from PC screens to printed paper, etc. We can only imagine a graphics design house or a small ad agency requiring good quality photo prints to evaluate the quality of images on their client’s marketing material, and how important it is to their day-to-day work. So yeah, photo printers do have office uses, too. After identifying the need for a photo printer at your home office, let’s take a look at some of the important aspects you need to consider and pay attention to while navigating down the path of a photo printer. 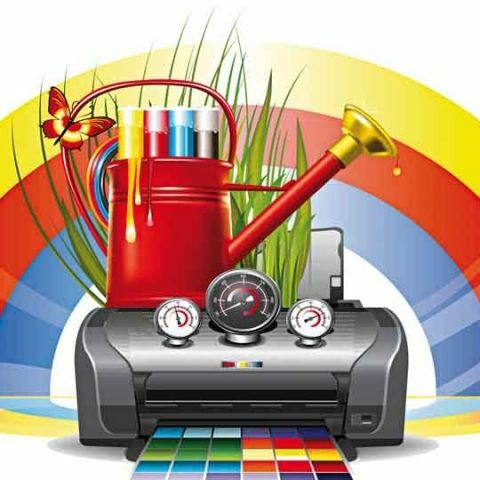 A big parameter in buying any printer is considering the product’s print yield, because a big component of the printer’s price and cost of ownership is calculated by its yield – just a claimed number of total pages you can print before switching your cartridges. 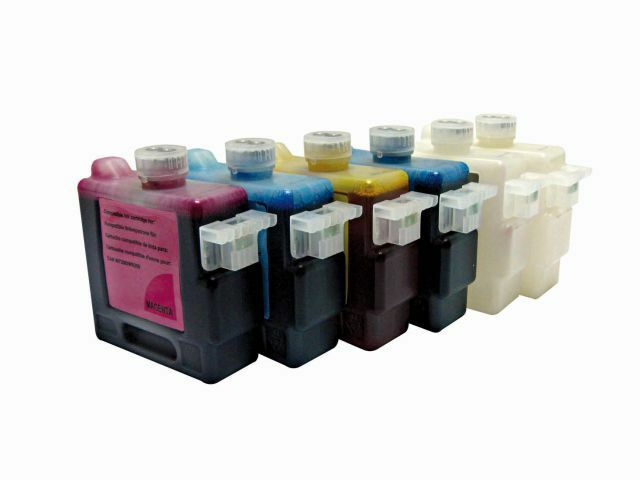 And since printing a colourful photo consumes a lot more ink from your printer’s cartridge than printing just a text document, the issue of printer yield becomes that much more important in the case of a photo printer. A critical point to remember that a printer’s toner, ink or cartridge are rated by an ISO mark, and that’s pretty much the only standardized rating that is trustworthy and comparable across different printer cartridges. Also understand that a printer cartridge’s claimed yield number is a best case scenario, you will almost always never get the rated yield figures. But still, as far as photo printers are concerned, optimizing your cartridges will be very important. Just as a standard rule of thumb, ensure that you always ask and buy original printer cartridges, ink bottles or toners which has the proper ISO mark certification clearly visible. Otherwise, you’re just accelerating the degradation process of your printer’s sensitive internal hardware. Certain features which are nice to have, but not used very often, suddenly become almost essential in the case of photo printers. 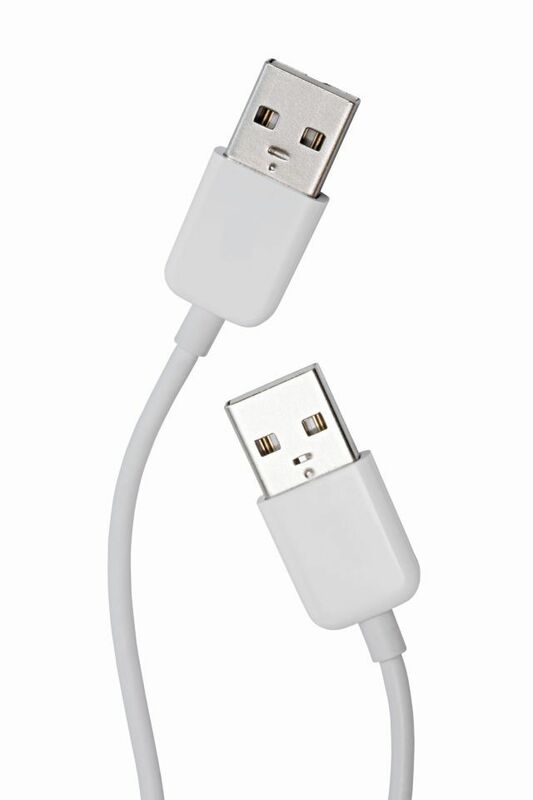 We’re talking about features like a SD card slot, PictBridge support via USB, etc. Not only do these features make taking a digital photo print a relatively quick and hassle-free process – in case you don’t have the required images on your PC or if your PC isn’t on – but it also emphasizes how you don’t necessarily need your PC to take digital photo prints. Having these extra features in a photo printer is money well spent, so don’t think of them as “will be useless after the novelty value dies” because they can really enhance the user experience and ease of use derived from the printer. As long as you’re restricting your printer to print text documents, type of paper doesn’t really matter. However, things become a little tricky when you’re trying to take photo prints. There are three main classifications – matte, glossy and semi-glossy. 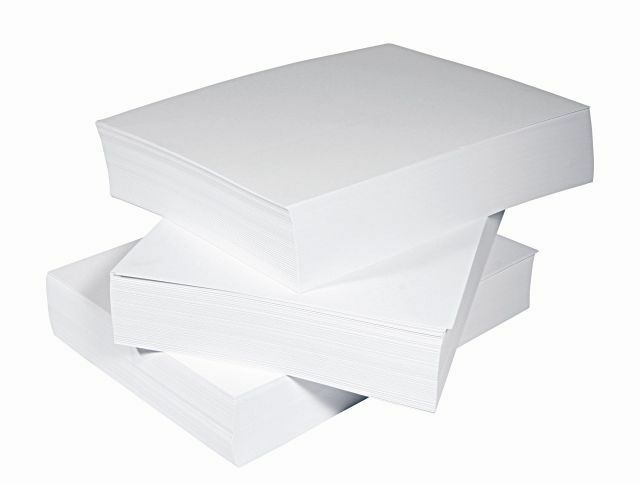 Matte paper’s essentially regular paper that you find stacked near the office printer, it’s the most widely used. It doesn’t have great range of colours to display in prints and kind of lacklustre to look at. At the other end, glossy papers offer the best range of colours and resolution, and best quality prints that really make the colour pop. However, glossy papers suffer from glare, reflection and fingerprint smudges. As you may have guessed, semi-glossy paper tries to walk a middle path between matte and glossy paper types, trying to offer the best of both worlds. Most photo printers sell their own “recommended” brand of papers which are best compatible with the hardware. Obviously, choosing them is the best option, but it can be more expensive. Cheaper, third-party paper substitutes are available in most cases, but figuring out the right print setting applicable for a non-supported paper type can be a bit cumbersome – but not something that can’t be done. In such cases, a fair bit of trial and error is expected before you strike the best combination of paper and print quality setting to get the desired photo print. An important consideration that most of us forget to take into account while buying any printer is the recommended maximum limits of prints per month, which is also known as duty cycle of that printer. The problem is compounded in the case of a photo printer given its ink-guzzling appetite. Always look to buy printers that have their rated duty cycle higher than the number of photo prints you expect to take on a monthly basis. If you don’t find a printer with its recommended duty cycle from a manufacturer of your choice, keep looking until you do.